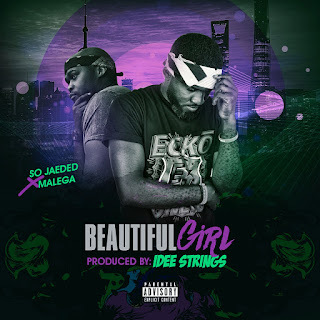 Here comes this international Banger titled Beautiful Girl By SO JAEDED featuring MALEGA and produced by ID STRINGS. 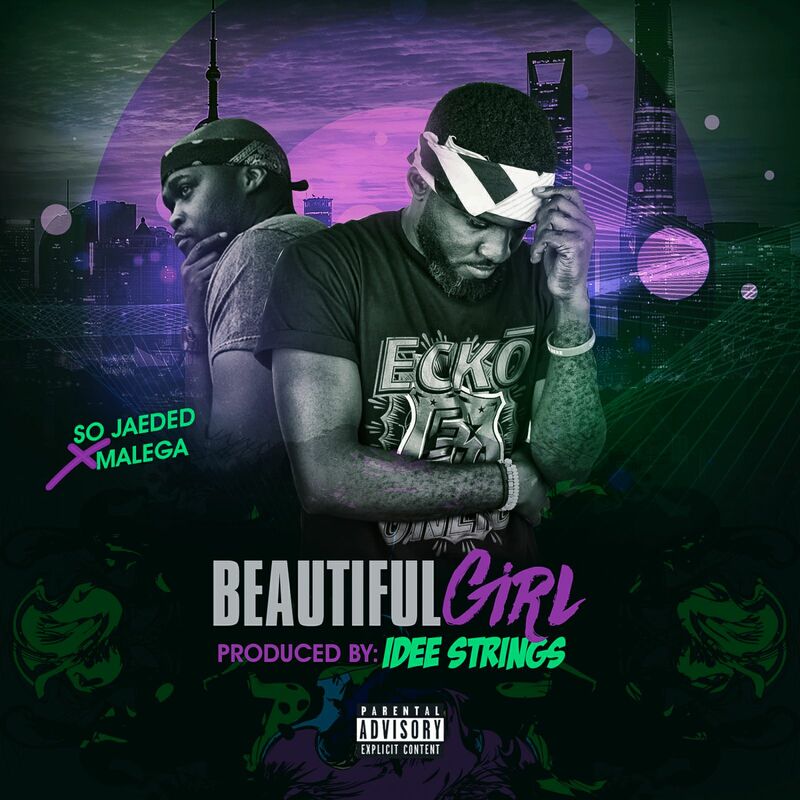 This is a heavy collaboration from the UNITED SATES OF AMERICA to NIGERIA. Download it below and don't forget to share.